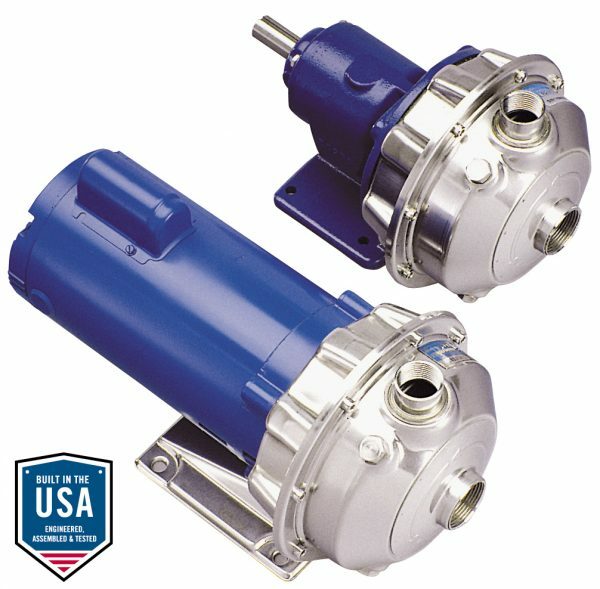 High Efficiency Impeller: Enclosed impeller with unique floating seal ring design maintains maximum efficiencies over the life of the pump without adjustment. Mechanical Seal: Standard John Crane Type 21 with carbon versus silicon-carbide faces, Viton elastomers, and 316 stainless metal parts. Optional high temperature and chemical duty seals available. 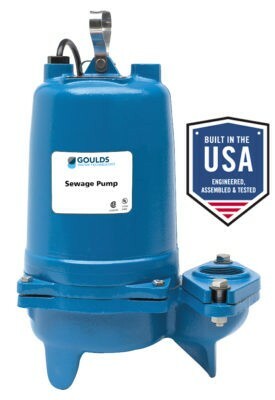 Casing and Adapter Features: Stainless steel construction with NPT threaded, centerline connections, easily accessible vent, prime and drain connections with stainless steel plugs. Optional seal face vent/flush available. 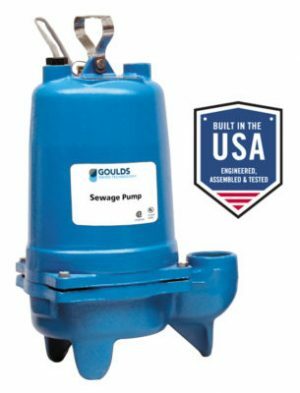 For pump specifications and technical data, Goulds NPE series.